Tatuaje Unicos cigars are handcrafted in Miami under the guidance of Jose Pepin Garcia for Pete Johnson. 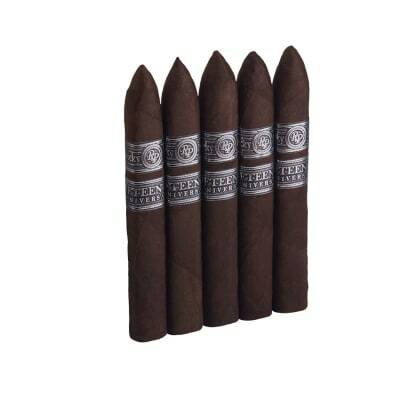 1st generation Nicaraguan Habano longfiller rolled in Ecuadorian-grown Habano wrappers offer a rich, full-flavored and spicy smoke that's lusciously complex. Order this stunning cigar now. I am priveleged enough to smoke many high calibre cigars from around the world and I must say that this cigar in particular ranks in my top 5 maybe even top 3! It is absolutely sublime from start to finish. I have gone through 2 cabinets without construction issues and find myself reaching for the Unicom over my Cubans. A must try! the best cigar, everything about it is perfect. The cigar isnt too full yet it isnt too mild. Every puff taken is so smooth and the palate is coated with creamy goodness. 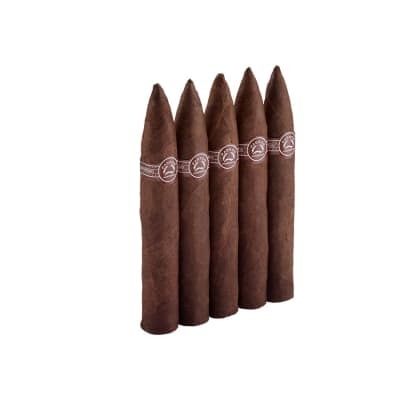 The cigar is also complex and it changed 3 times, each time it got better. 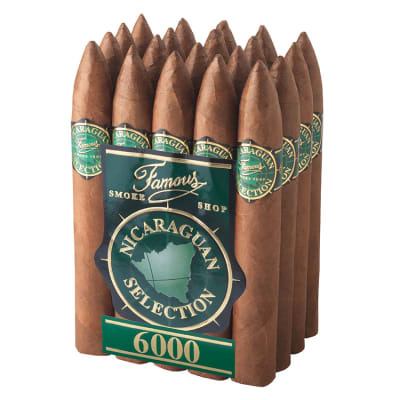 This cigar is the 'perfect 10'. I smoked this cigar until it burned my fingers!!! I cannot recommend these highly enough. Rich creamy smoke. A powerful punch behind a silky, smooth flavor. They start off fabulously, but the real pleasure is in the rich, luscious finish. I wept when I finally had to toss the fingertip burning nub into the fireplace. I was curious about all the hype.I don't know if it lives upto the Cigar Aff. reviews but it is a very very good cigar, definately worth trying, one of the better draws I've had.